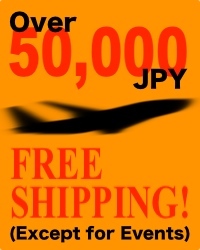 Free shipping if total purchase value exceeds JPY50,000. We discount JPY 3,000 from total amount more than JPY 10,000. Please input Coupon code on [STEP4] of shopping cart. We present 50 points by NEW MEMBER REGISTRATION! 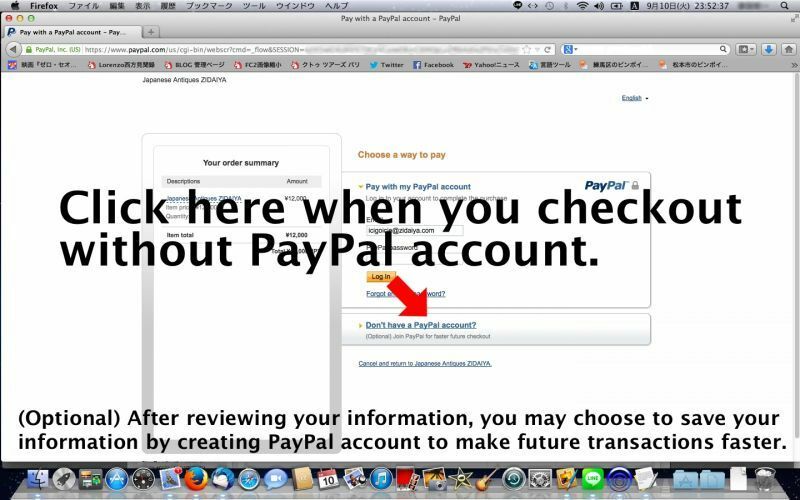 We issue 1 point every the JPY 100 payment. 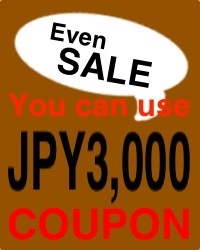 We convert 1 point into JPY 10, and you are usable from 100 points at next shopping. Your points valid for one year from last shopping or last issue day. 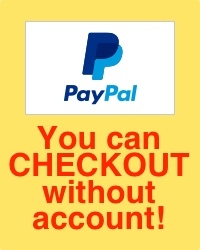 The points are issued if you enter ID and password when you buy the product. We sell a commodity at 20% discount off our price.